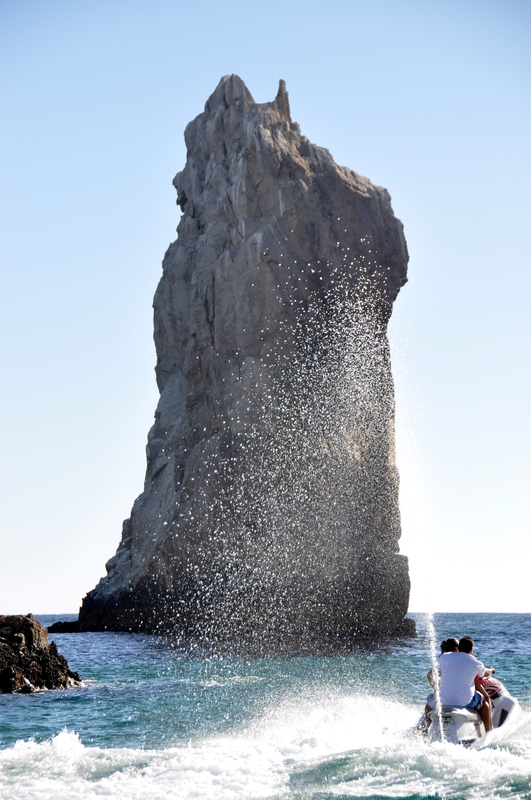 …and so my first photo feature of 2016 flashes back to sunny Mexico! 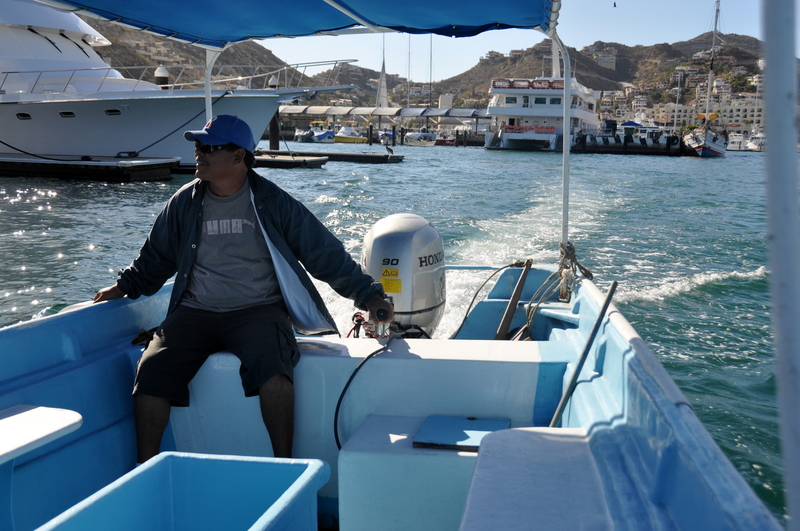 It was exactly five years ago that I traveled to Cabo San Lucas for a few relaxing days. 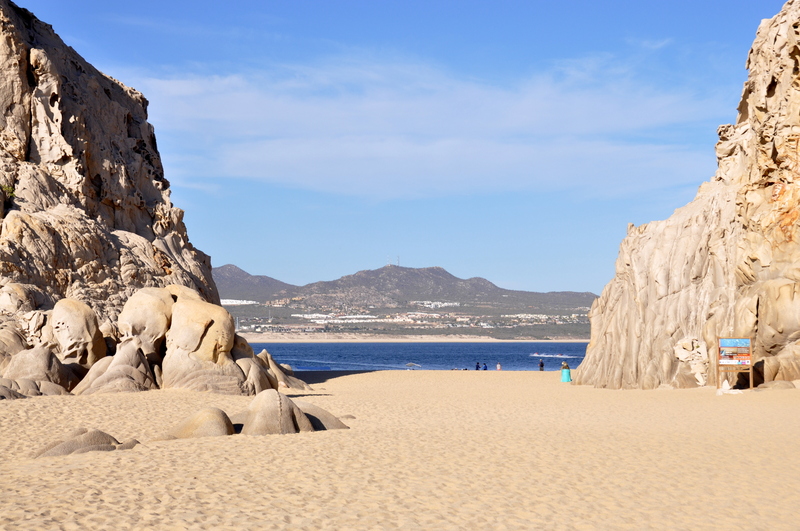 The resort city at the tip of Baja California, seemingly within spitting distance of the Tropic of Cancer, attracts more Americans than Mexicans. Some of them are snowbirds, others are anglers, others are aging 80’s rockers, and others, still, are explorers that simply want to see what the peninsular fishing village-turned-beach destination has to offer. 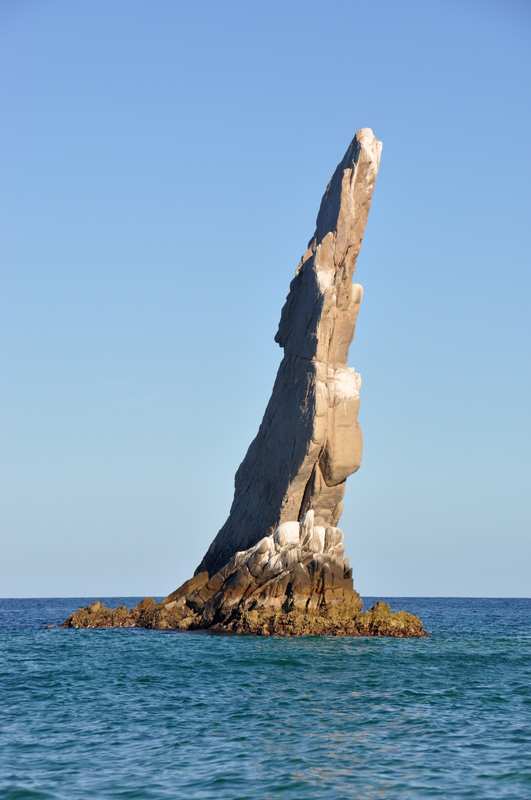 The natural formations at Land’s End are the focus of this month’s entry. Most visitors stay at hotels or timeshares lining wide, inviting Playa Médrano (en inglés: Medrano Beach). From here you can gaze across the water towards the rock formations at Land’s End. Boat rides to Land’s End make for fun half-day trips. 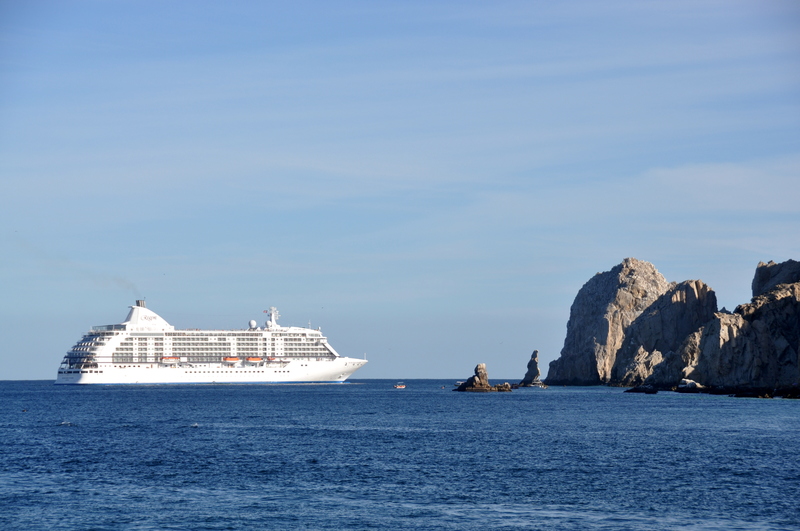 They depart from Cabo’s marina, which is fronted by nightclubs, shopping malls, and an IMAX theater. You don’t have to wander far before commerce gives way to desert hillsides. My driver, Pancho, is a family man with a good command of English. I don’t remember the cost of the trip but it is reasonable as the journey takes just ten minutes and there is much competition. 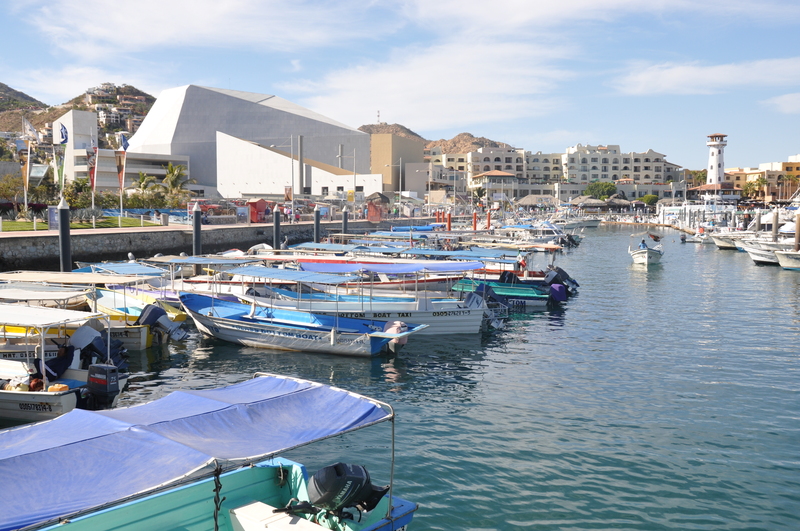 No need to book in advance; if you stroll along the marina, boat drivers will find you. My destination: idyllic Lover’s Beach. 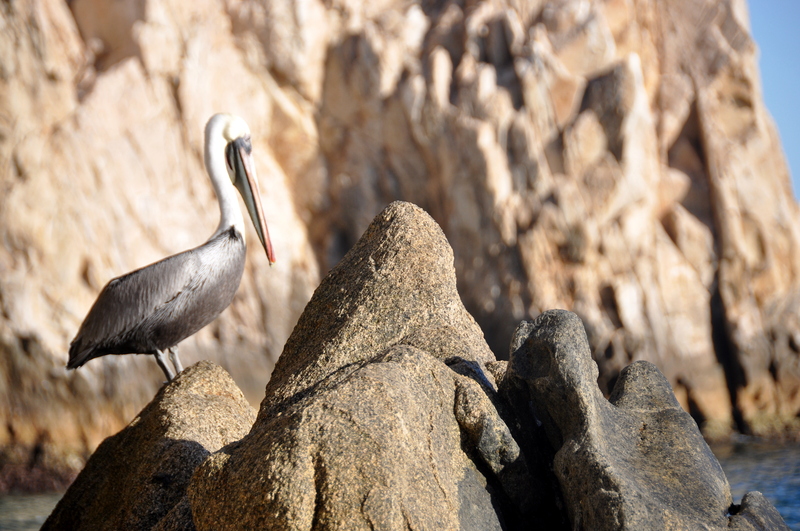 This pelican stares from the west end of Lover’s Beach out over the Pacific. The waves on this side of the beach are rough. The current is deadly. 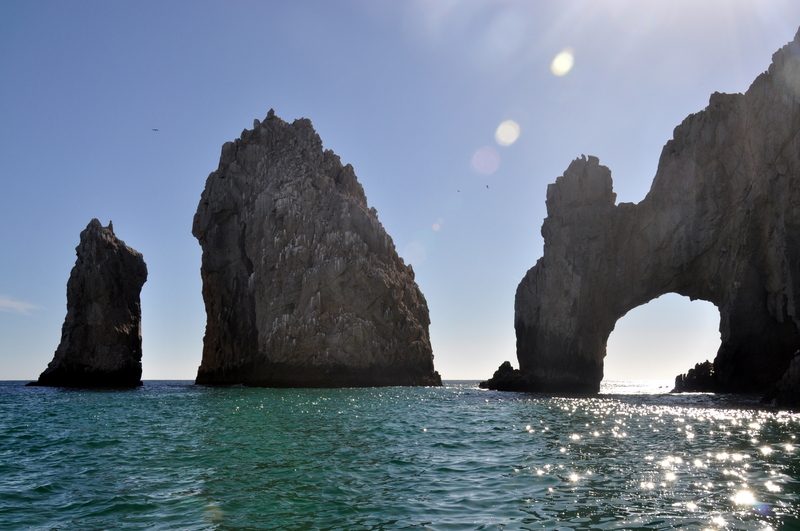 Before dropping me off on Lover’s Beach, Pancho steered the boat around Land’s End, passing El Arco de Cabo San Lucas, the much-photographed natural arch in the above picture. And that is “Scooby Doo Rock” on the left! WaveRunners and “Scooby Doo Rock” up close. 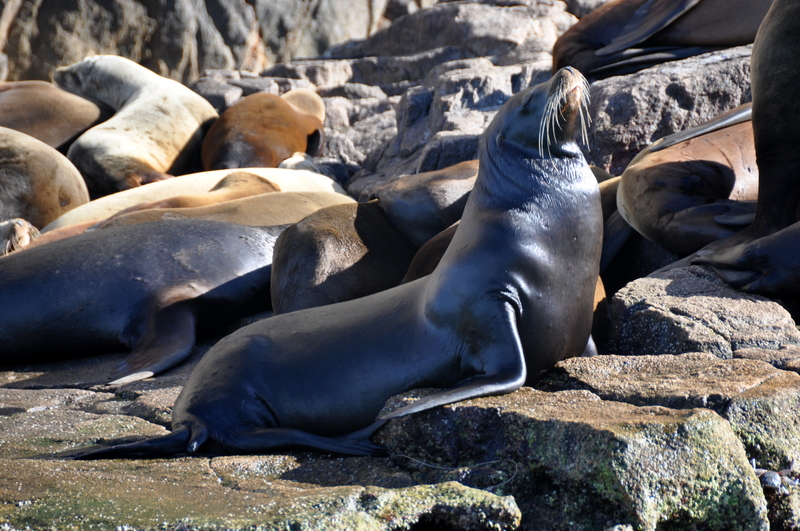 We passed a colony of seal lions, basking on rocks behind Land’s End. 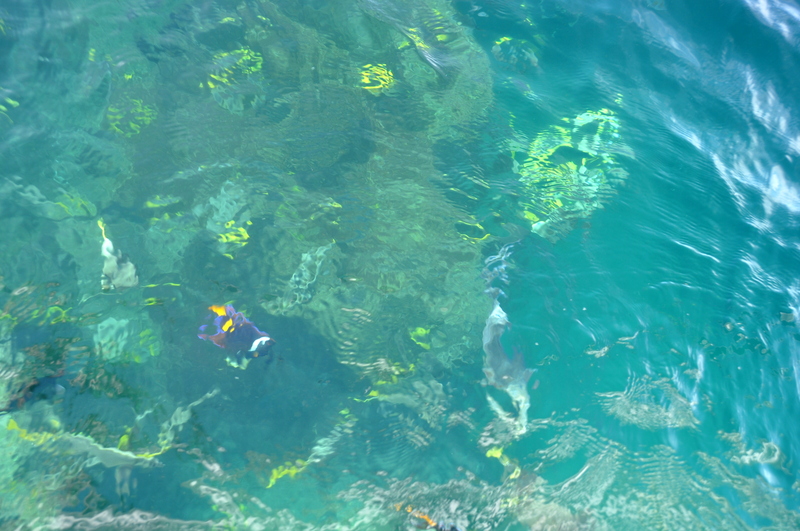 They didn’t seem to mind our presence, although this handsome fella puffed out his chest to show who was boss. Brilliant sand and pasty legs. Get a tan, gringo! Late afternoon sun over Medrano Beach, with Land’s End in the distance. Not a bad way to spend a January afternoon, eh? Nice pictures! 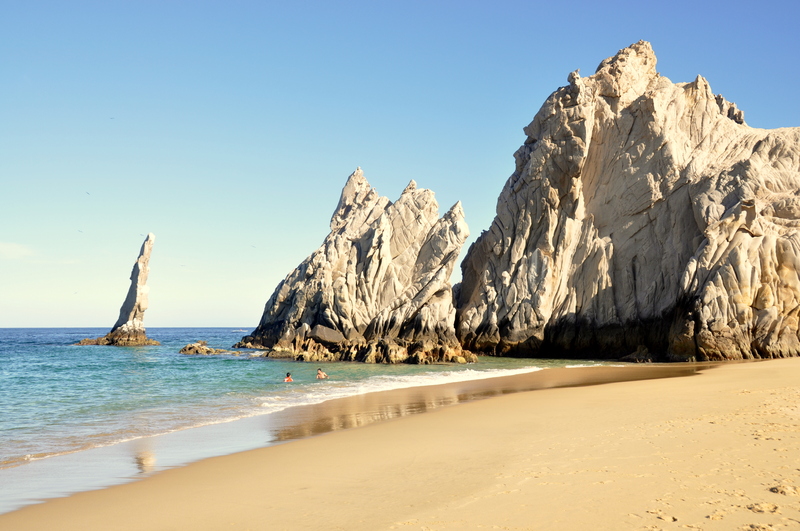 Los Cabos is one place in Mexico where I have never been. I am in Mexico City right now, and let me tell you, this is the time to visit. The peso is at nearly 19 to the dollar. Great for U.S. tourists, although I worry about how it is affecting the Mexican people. Saludos, and Happy New Year! 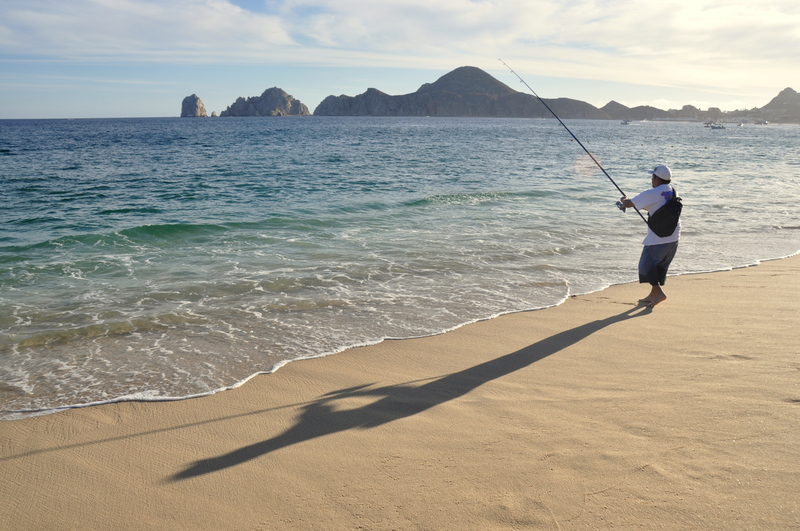 Los Cabos is more expensive, as it really caters to wealthy American time share tourists, but it is still in many ways a small (-ish) fishing village, so I like its charm.